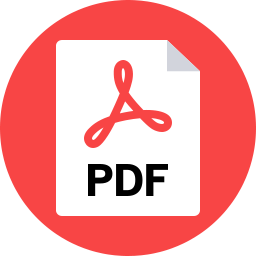 The SCOTT AIR-PAK 50i self contained breathing apparatus (SCBA) is intended to provide respiratory protection to an individual when entering into, working in, and exiting from an objectionable, oxygen deficient, and/or non-breathable (toxic) atmosphere. 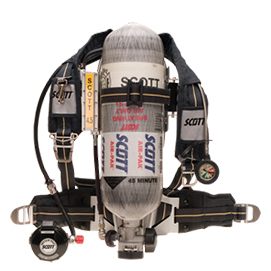 The SCOTT AIR-PAK 50i is equipped with one end of service time indicator, a remote pressure gauge mounted on the shoulder strap, and an air saver switch located on the breathing regulator. Need a price on Reconditioned Scott 2.2 / 4.5 AP50i SCBA's?